Rum-maker Bacardi has called for US authorities to reverse a decision granting the Cuban government rights to the Havana Club label. In January, the US Office of Foreign Assets Control (OFAC) granted Cuba the trademark rights to Havana Club. The decision would allow Cuba to sell rum with a Havana Club label in the US when the embargo is lifted. Bermuda-based Bacardi has been selling rum under the Havana Club label in the US since the 1990s. Bacardi has been fighting for decades with Cuba and spirits distributor Pernod Ricard, which has a joint venture with the Cuban government to sell Havana Club label rum worldwide except in the US. 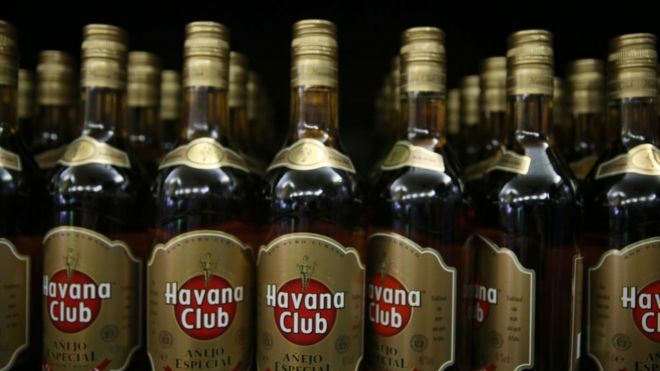 In 2006 OFAC rejected the Cuban government’s application to renew its trademark of the Havana Club label, citing a law that prevents trademark registration for labels that have been expropriated. In January, OFAC changed course and allowed Cuba to renew its trademark on Havana Club. The battle for the label has intensified since diplomatic relations between the US and Cuba were restored in 2015. The Bacardi family left Cuba in 1960 when Fidel Castro came to power and claims to have purchased the Havana Club label from its original makers – the Arechabala family – before the communist government seized the distillery. Bacardi’s Havana Club rum is made in Puerto Rico.